Treasures of New York: St. George Theatre takes viewers behind the curtain of a vibrant theatre and beloved community institution on Staten Island. Starting in the golden age of vaudeville, the film follows the St. George Theatre’s story of survival and transformation through decades of disrepair – until a local dance teacher and her daughters step in to rescue the theatre and turn it into the thriving live performance venue it is today. 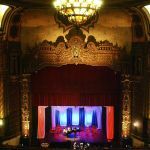 Beginning October 19, the Emmy-Award winning series, Treasures of New York, takes viewers to the north shore of Staten Island to explore the history of a nearly 90-year-old institution: the St. George Theatre. Opened at the height of the stock market crash of 1929, the St. George Theatre was envisioned as a grand vaudeville and movie house. The ornate interior featured a variety of Spanish and Italian Baroque architectural styles, an advanced heating and cooling system, and one of the largest cantilevered balconies in the country. 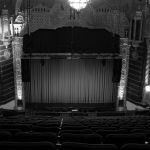 After the decline of the vaudeville era in the 1930s and 40s, and the rise of the multiplex theater through the 1970s, the St. George, like many lavish single-screen movie palaces, was practically forgotten. 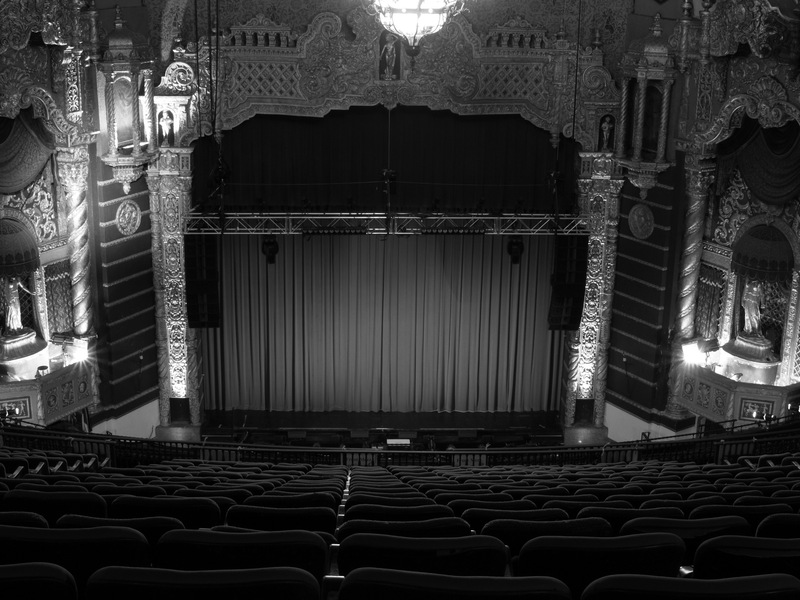 The theatre underwent several makeovers over the years, fell into disrepair and finally closed its doors in the late 1970s. 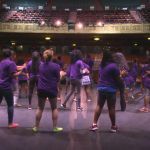 It wasn’t until a Staten Island dance teacher and her family took over the theatre in 2004 that it was brought back to life. 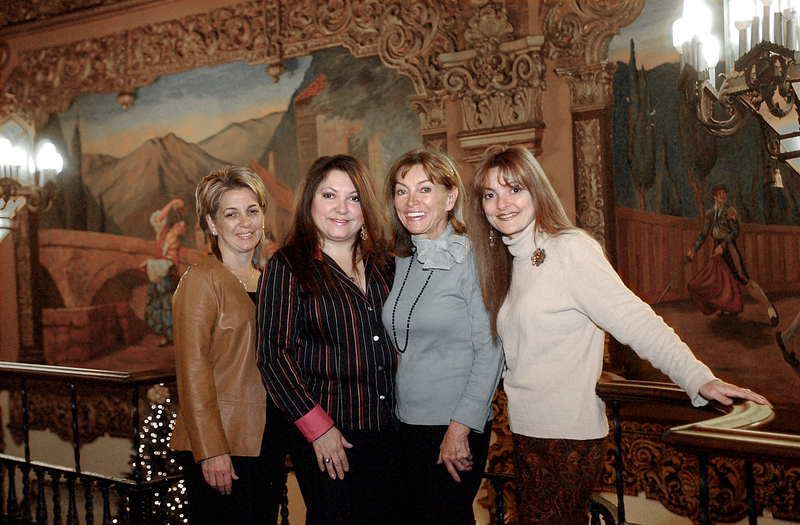 Rosemary Cappozalo and her daughters, Doreen Cugno and Luanne Sorrentino, created a non-profit organization and began a multi-million dollar restoration process to transform the theatre into a thriving live performance venue. 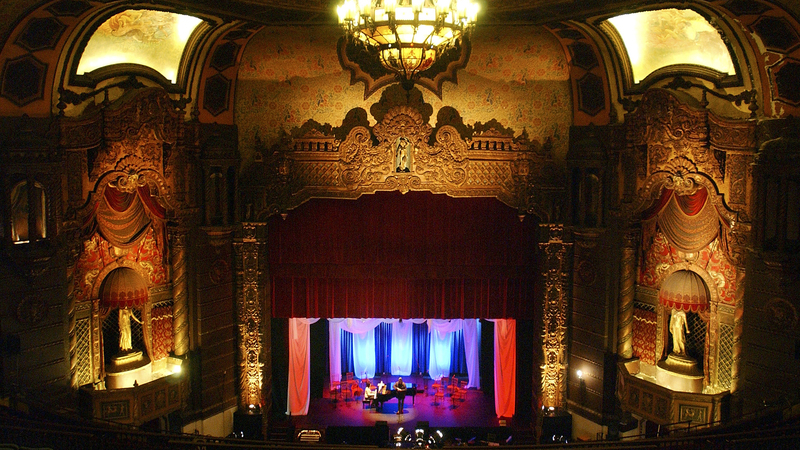 Today, the St. George Theatre has become an integral part of the cultural renaissance on Staten Island’s north shore. 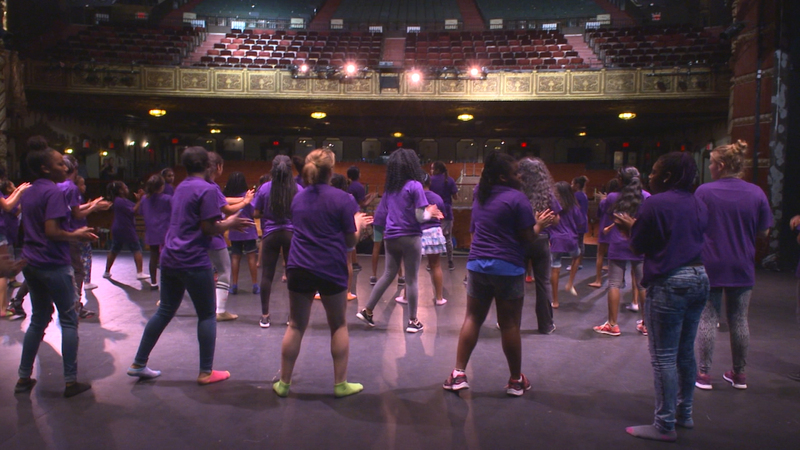 In addition to hosting performances from stars like Tony Bennett, Liza Minelli, The Midtown Men and Louis C.K., the theatre offers youth outreach programs and serves as a popular gathering place for the community. 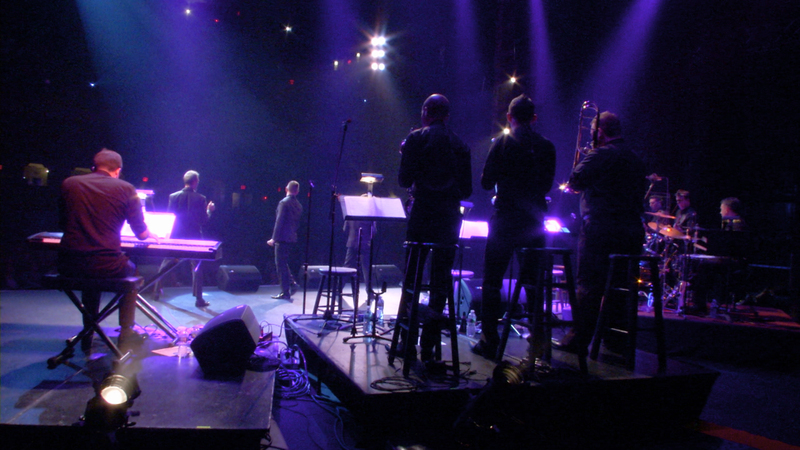 Treasures of New York: St. George Theatre is a production of WLIW LLC in association with WNET. WNET is the parent company of WLIW21 and THIRTEEN, New York’s public television stations and operator of NJTV. 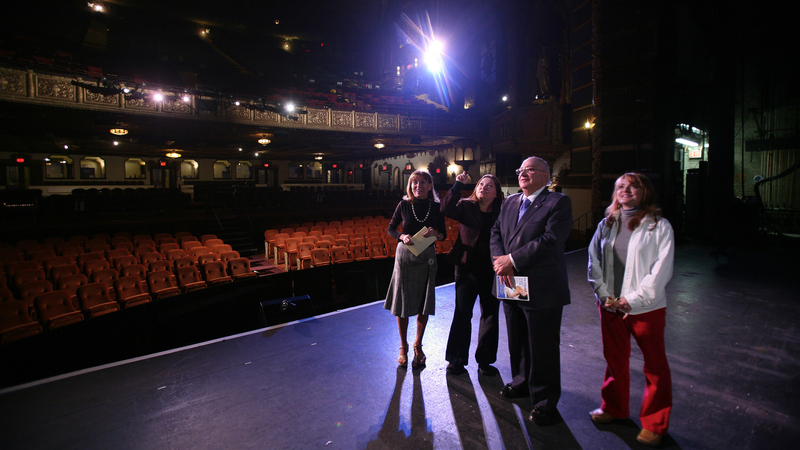 Ann Benjamin is director of Treasures of New York: St. George Theatre. Marisa Wong is producer. Sasha Schechter is associate producer. Ally Gimbel is senior producer of the Treasures of New York series. 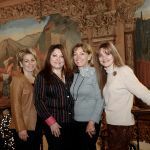 Diane Masciale is vice president and general manager of WLIW21 and executive producer of local production, including the Treasures of New York series. 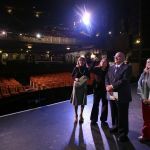 Funding for Treasures of New York: St. George Theatre is provided by The Staten Island Foundation and Friends of THIRTEEN. Mrs. Rosemary and her daughters. Credit: Staten Island Advance.